We partnered with well known French influencers to undertake epic challenges to promote Kellogg's Trésor cereal in France. We designed a distribution strategy to drive awareness around the launch of the Manchester City: All or Nothing documentary on Amazon Prime Video. Working with influential UK based parents, we developed a campaign to drive awareness of Kellogg's new 30% less sugar Coco Pops recipe.  We designed a social-ready content series that promoted Channel 5 as the new home of Premiership Rugby highlights and live games. We were tasked to promote Channel 5's ground-breaking coverage of Harlequins vs Northampton. We managed our second influencer campaign for Kellogg’s for their Extra brand in Italy, which involved using the 9 top Italian influencers.